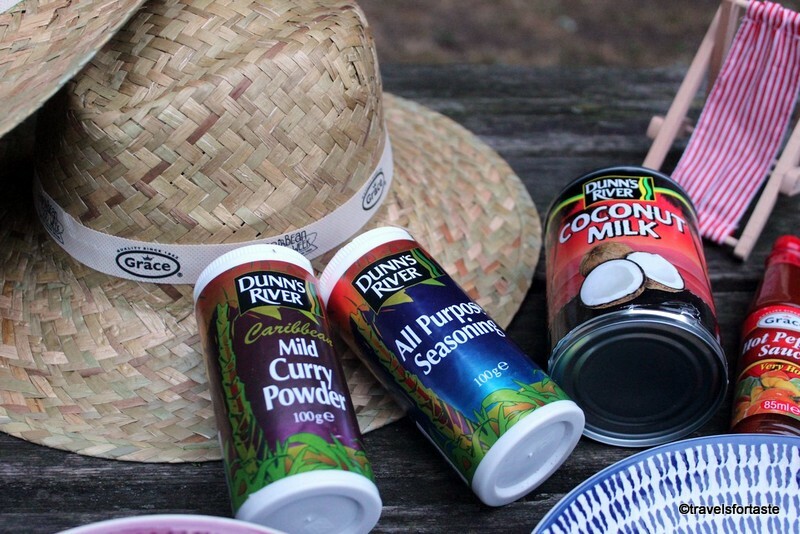 When it comes to Caribbean flavours in the U.K, Grace Foods have bagged the top stop as the numero uno foodand drinks company. 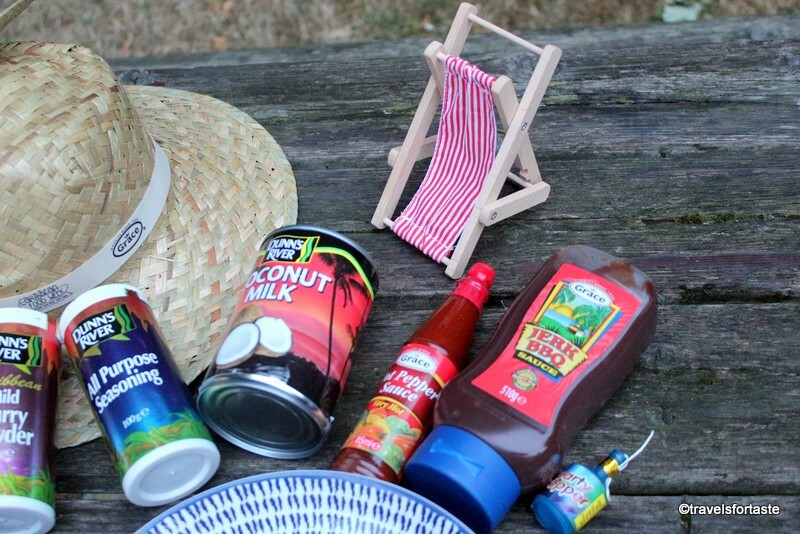 They have a wide range of sauces, dips, marinades seasonings and tropical drinks to satisfy all palates. 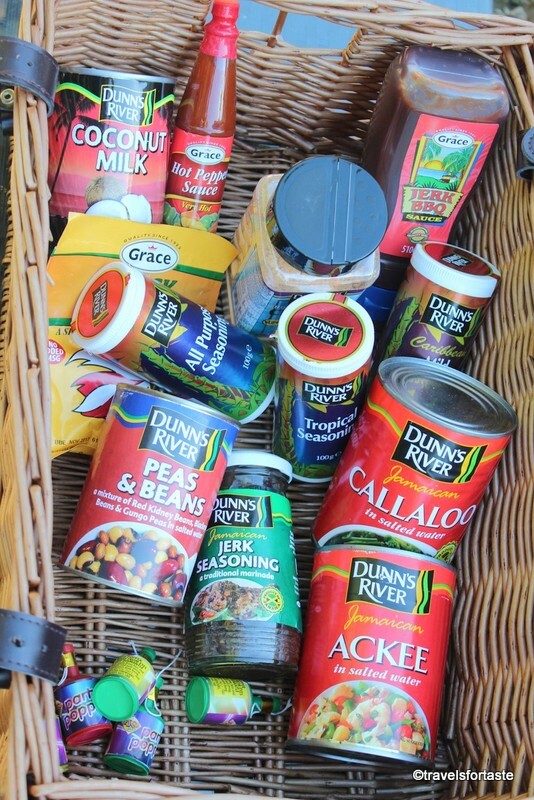 Grace Foods are celebrating their 5th annual Caribbean Food week – Aug 22nd to Aug 29th’ 2016. 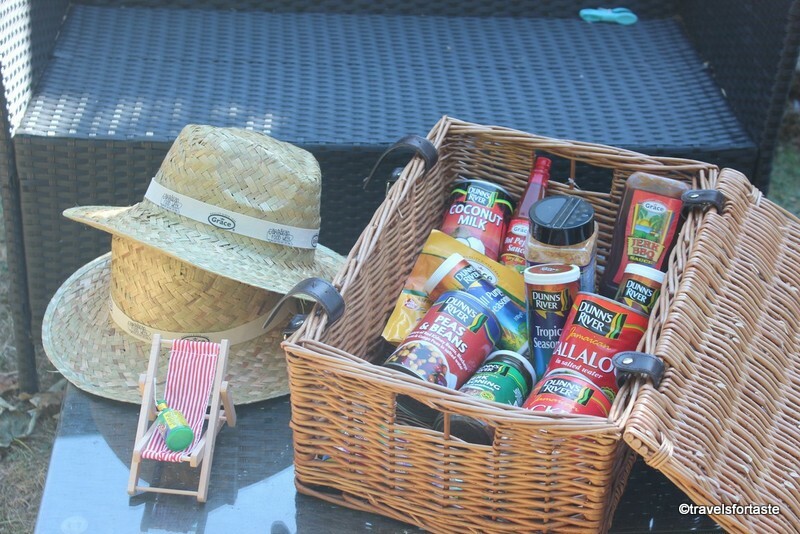 To spread word of their celebrations Grace Foods, sent me a cracking hamper stuffed with an assortment of goodies. 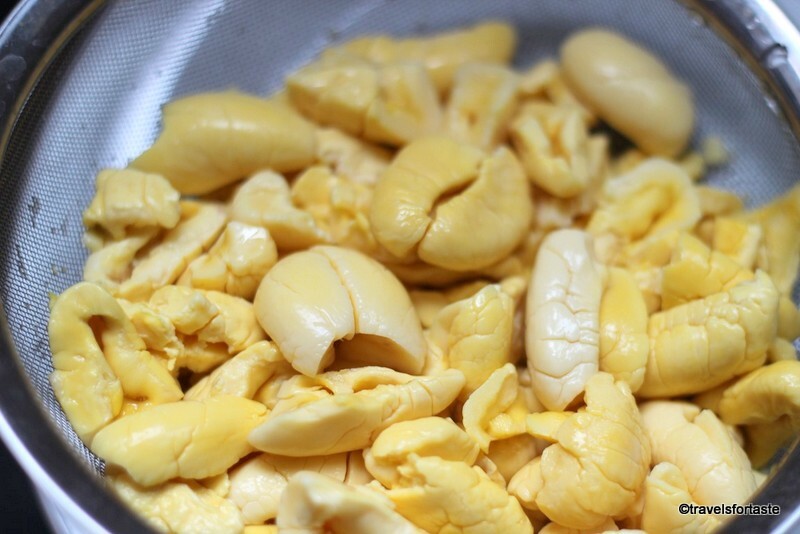 I had never heard of Ackee before and was very curious to try working with this ingredient. 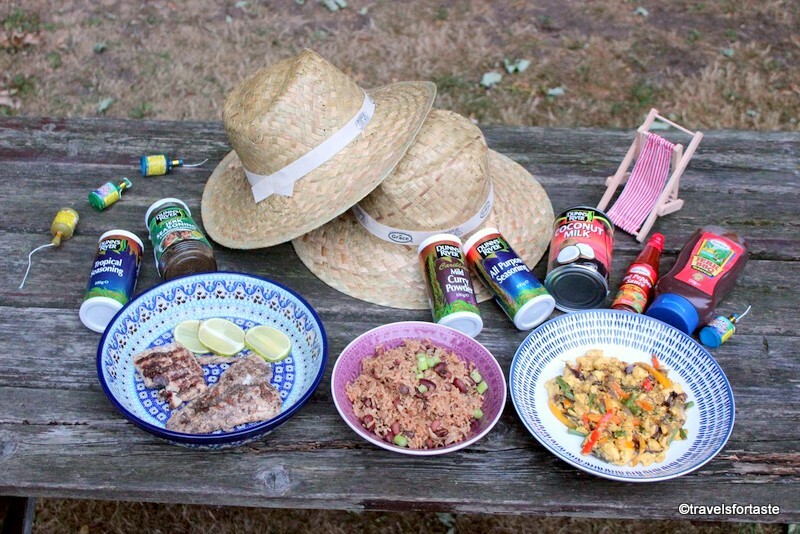 Ackee, the national fruit of Jamaica, is consumed in a traditional dish with salt fish. 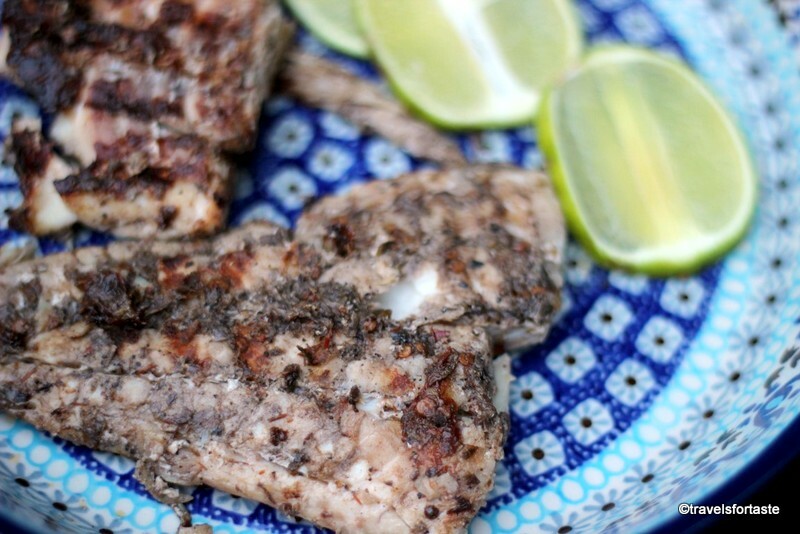 AK is not fond of salt fish though I decided to create a side with vegetables and Dunns River Tropical seasoning. I am so pleased with the results, the dish is truly sunshine in a plate. It is always fun to try out new and exotic flavours but mind you this one comes with a warning. The unripe fruit can prove fatal and causes Jamaican vomiting sickness. But the ripe fruit has many nutritional benefits including being a digestive aid, helping to lower blood pressure and is high in unsaturated fats which help to maintain heart health. 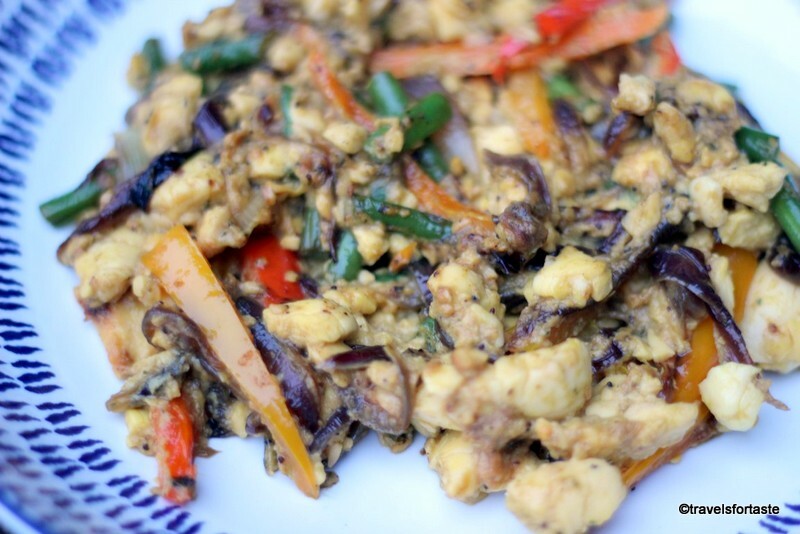 As the ackee cooks it breaks down like soft gooey scrambled eggs and takes up the flavours in the seasoning very well. Mix the ackee very gently or it will turn into a lump. 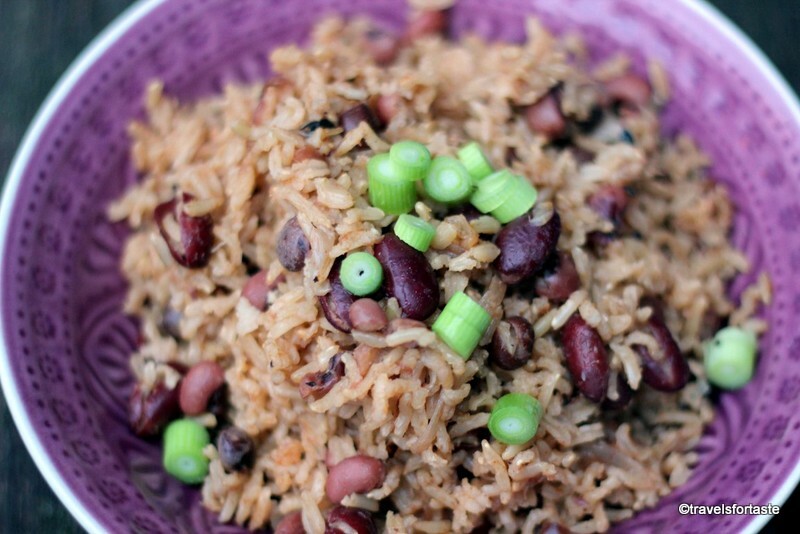 I paired this dish with a hearty brown rice mixed with peas and beans. Ideally I would cook up a fiery chicken curry to go with this rice but I had some white fish in my freezer and decided to grill them with some jerk seasoning. 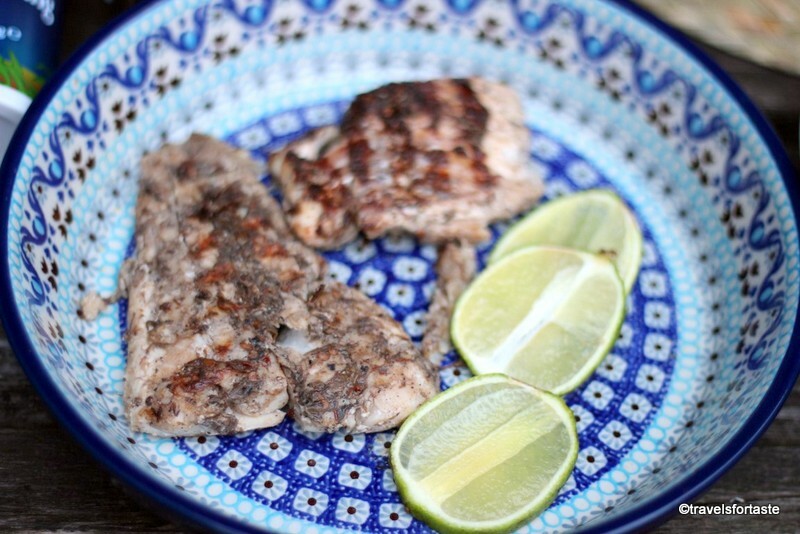 Ensure you do not overcook as the white fish is generally very delicate and will break easily. Overcooking will render it dry and not much fun to eat! Get creative in your kitchen or just go with the recipe suggestions on the packs, if you need more recipe inspiration head over the Grace Foods recipe section. 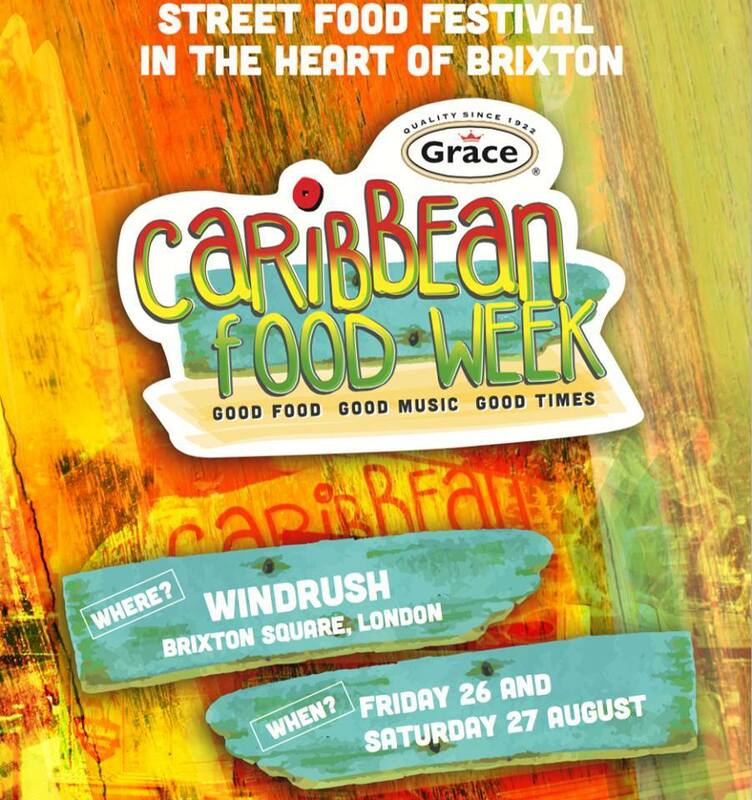 If you are in London join the festivities at Caribbean Food Week Festival at Windrush Square in Brixton. Disclaimer: With thanks to Grace Foods for sending me a selection of products to experiment with. As always, all opinions expressed are my own. I was not required to write a positive review and was not compensated monetarily for this post.